The Eleanore nightstand is a traditionally styled side table with thought given to modern bedside storage needs. 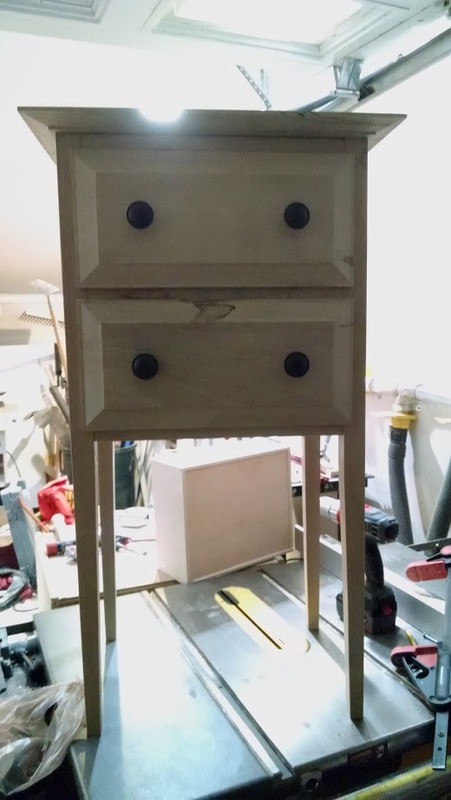 A full bottom drawer and disguised top shelf keeps a neat bedside table easy and provides built-in convenience for running cords for phone chargers and lamps. 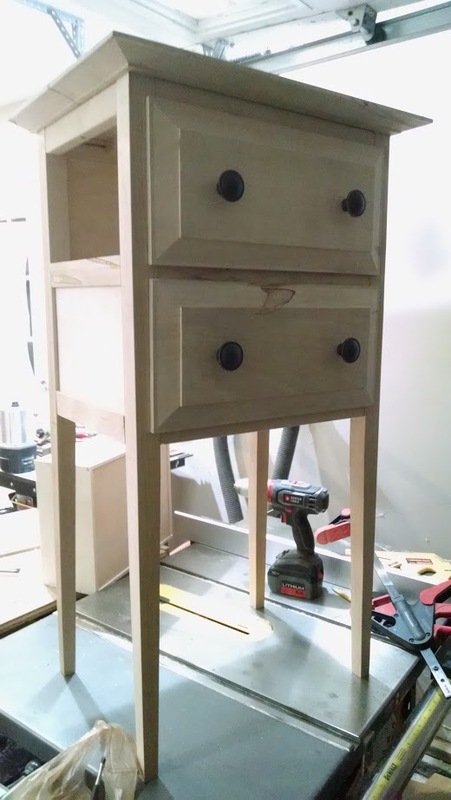 Top shelf can optionally be custom ordered as a drawer.